What is your favorite shade of the collection!? Hope everyone had a stylish weekend! 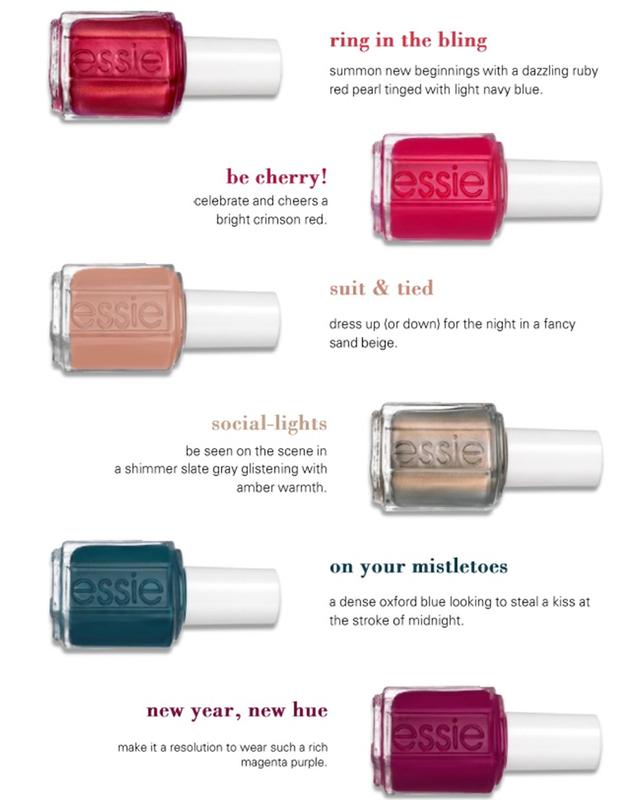 Omg these colors for Winter are so gorgeous! I especially love Social Lights! :) I'll definitely need to pick this one up!